I was craving junk food the other day and instead of caving to my McDonald's french fry obsession I decided to give it a try on my own - fancy style. It was super easy to do and the end result is much tastier than anything you would go out and buy off a dollar menu. 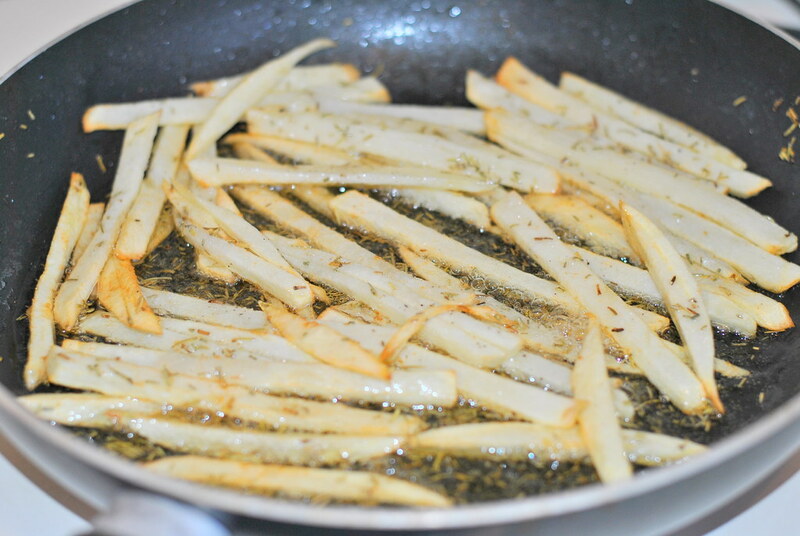 The rosemary gets infused into the olive oil and just makes these babies SO delicious. Recipe below. 1 large russet potato, peeled and sliced into long thin sticks. Heat olive oil on skillet on high heat. 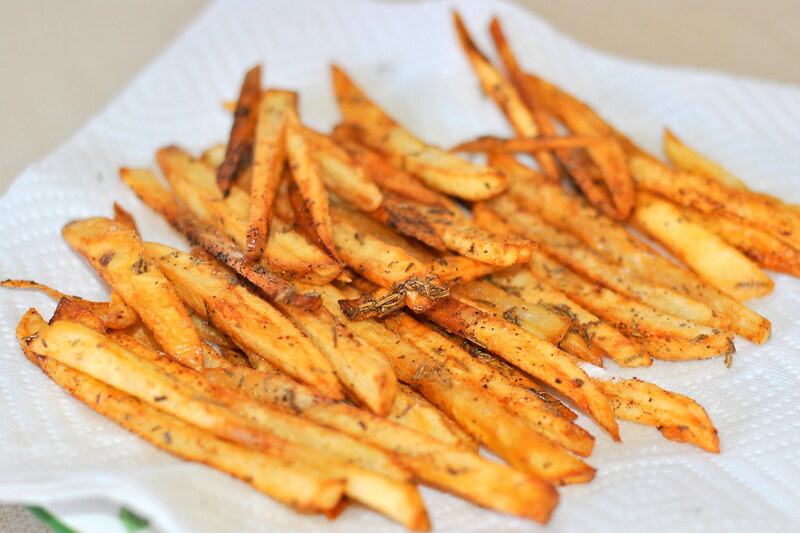 Throw in your potato pieces and sprinkle with rosemary. Cook until golden brown then place on a napkin to drain and cool. 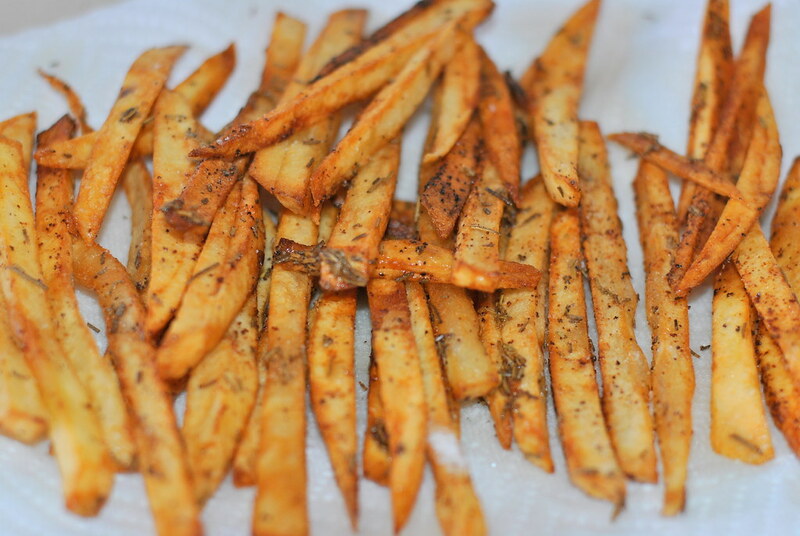 Sprinkle with salt and pepper then EAT! Ok, this looks 1) delicious and 2) super easy ... I'm in!